L.B. 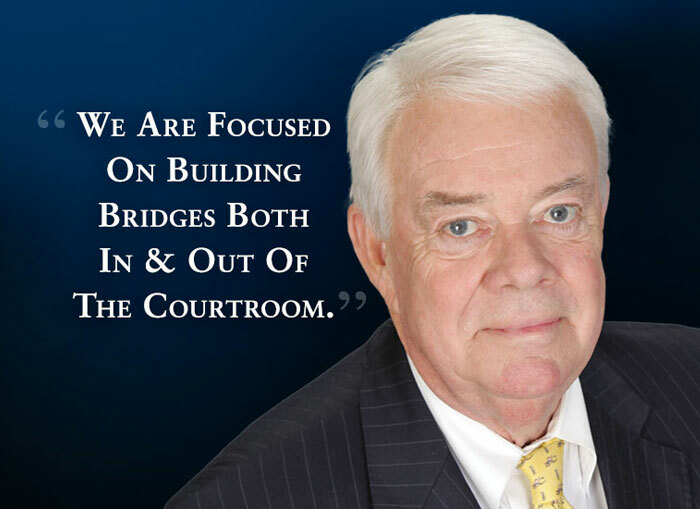 Shallcross & Associates is committed to providing our clients with a superior level of legal services in a cost-efficient manner. Our professional, caring and discreet staff are dedicated to providing each client with individual and attentive services. Since 1975, we have been offering legal services in business, family and equine law. Located in Bulverde in the Texas Hill Country, we are ready to assist you in any way we can – with courtesy and respect. We offer a complimentary consultation so we can get to know you and you can get to know us. We will work to find the best and most affordable way for you to find answers and solutions. © Larry B. Shallcross, Attorney at Law. All Rights Reserved.